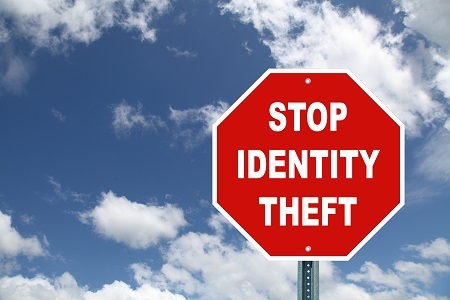 Protecting you from the growing threat of identity theft is Kings Federal Credit Union’s top concern. This crime claims more than 15 million victims a year, and is showing no signs of a slowdown. That’s why we’re pleased to introduce a comprehensive identity management solution, LifeStages, powered by CyberScout, the nation’s premier provider of identity management services, in order to safeguard your identity around the clock—at no added cost to you when you open one of our debit or checking accounts. Debit and checking account holders can call LifeStages resolution team at (877) 432-7463 if they suspect fraud or identity theft. If you don’t currently have a debit or checking account with us, just call us or come by. For more details on our debit and checking accounts, click here.